Search engine optimization (SEO) companies use many different strategies to provide the best service to their client. Depending upon the existing algorithms of the search engines these strategies get executed. However irrespective of the algorithms strategies based on keywords are always used. The SEO companies always try to make changes to the web content, headings, descriptions, etc. of a website to generate more traffic and higher the ranking of client’s website on the leading search engines. 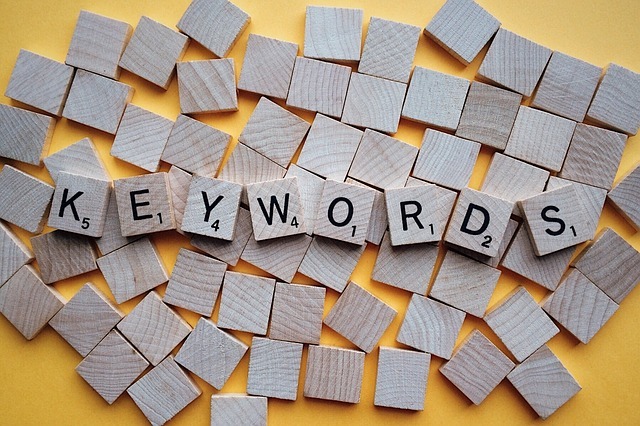 Words similar to the keywords replace the ordinary words in a site; keywords are the words that users most commonly look for in search engines. To make a list of these keywords and keep track of the various tools are made; these tools are known as the keyword search tool. There are various keyword search tools available in the market today which give you a list of the new trends in the keyword search, which words or products searched when and for many times etc. It gives you a long list of keywords searched in relation to any topics which makes it easy for SEO companies to make the necessary changes. The following points can help us know the importance of keyword search tool in SEO business. Every part of the world is developing today and is digitalizing. The majority of people use search engines to search for the information on a daily basis. In this case, through keyword search tools, it makes it easy for the SEO professionals to search for keywords which are the most searched and insert the keyword into the web content. Per the category, they seek the relevant keywords and use them in SEO strategies. It becomes easier with the keyword search tool to keep track of keywords used earlier, and it also gives the number of searches related to the earlier keywords. Even while making changes in keywords, it will sometimes give the count of the keyword. SEO companies can compare both the counts and analyze for themselves which keyword strategy had worked well for them. When you search for keywords in a particular category many times it is noticed that long keywords do appear in the list. Long keywords are not used by everyone, but several people search their queries /information by typing long keywords. In this case, long keywords are targeted also there are high chances that people are searching for short keywords which are included in your long keyword land up on the website. Search engine tools help to update information regarding the trending keyword, for example, if there is any keyword which is quite popular on social media, then it also becomes a popular search on the search engines. In this way, the SEO companies always remain updated with the latest keywords. Other than proving the keyword counts a keyword search tools has a lot of benefits and saves manual efforts and time.